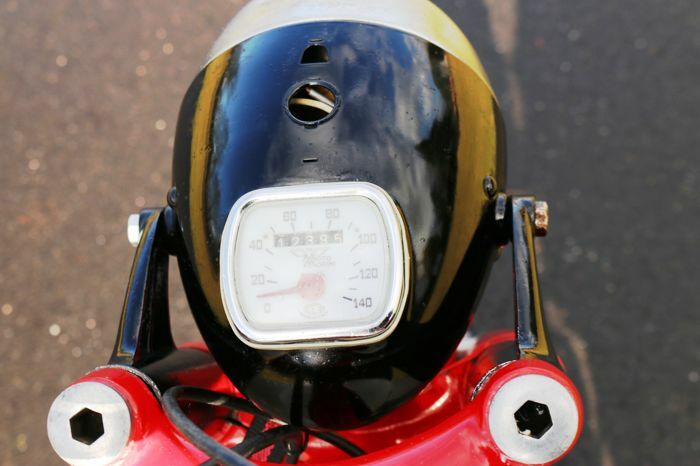 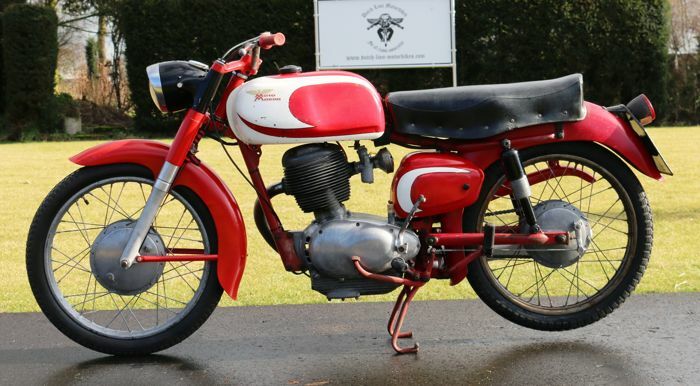 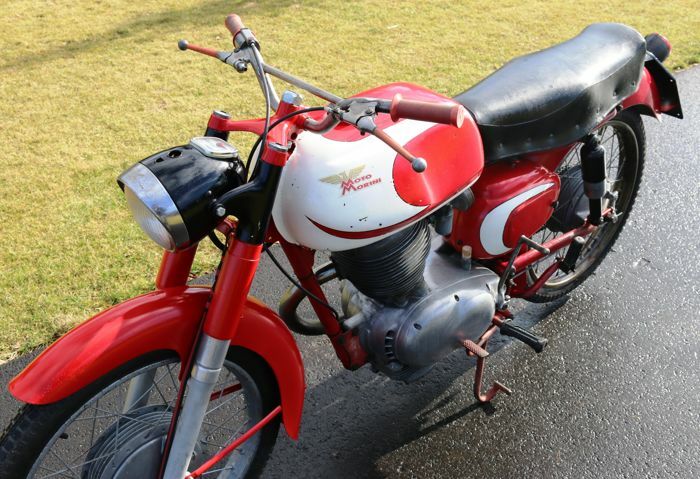 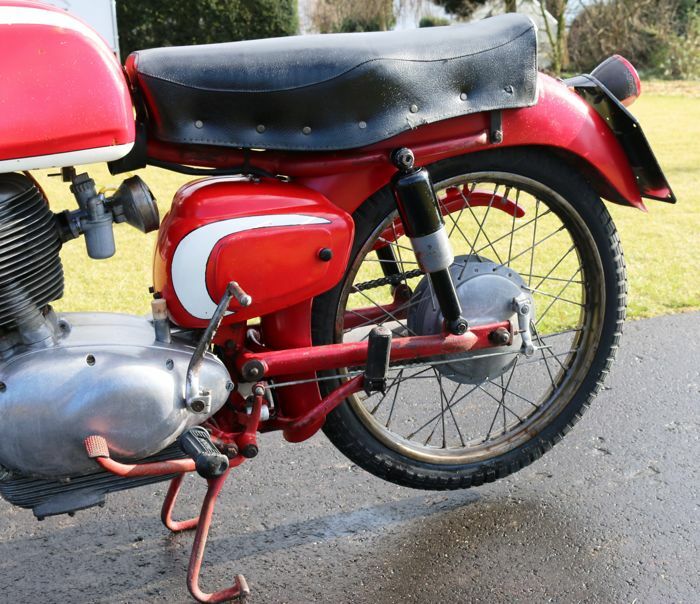 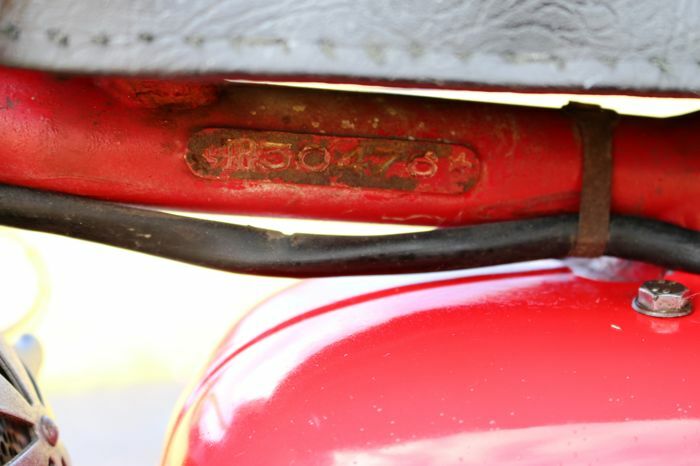 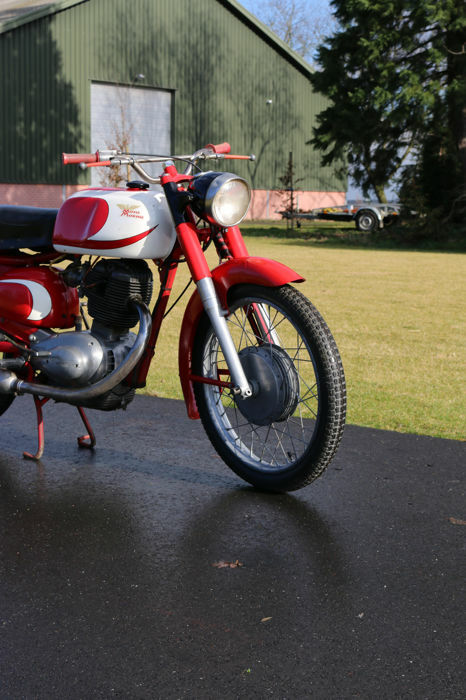 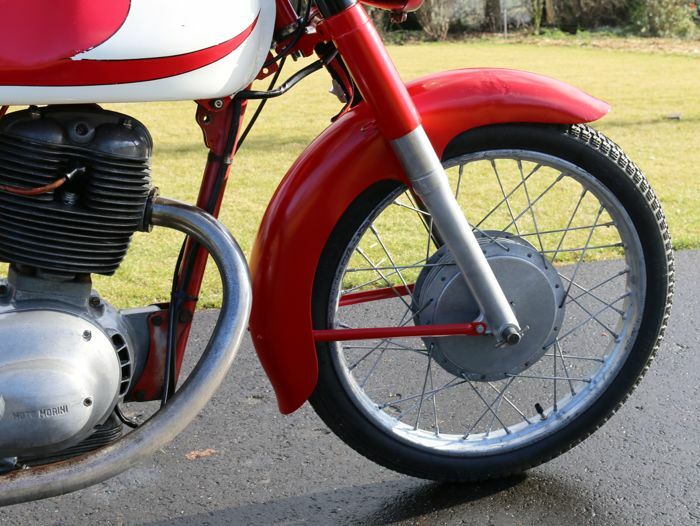 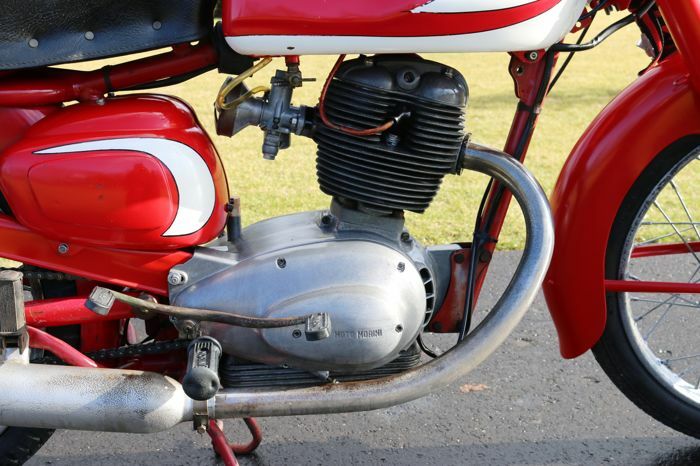 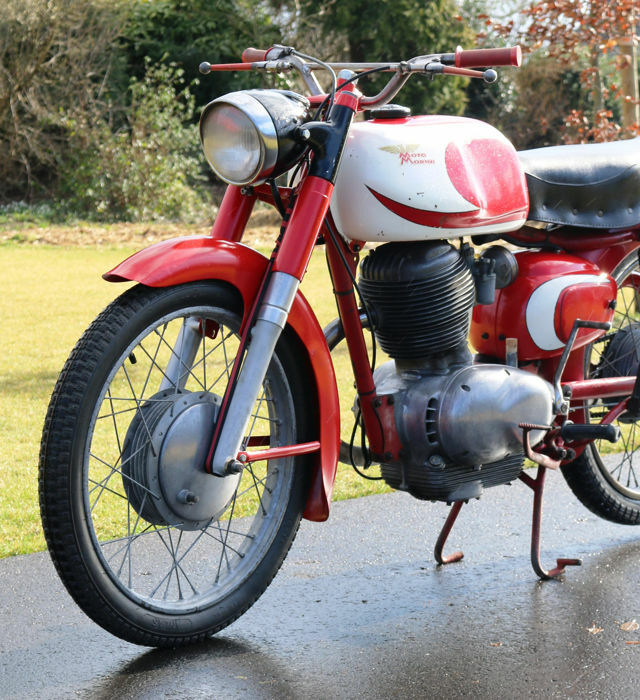 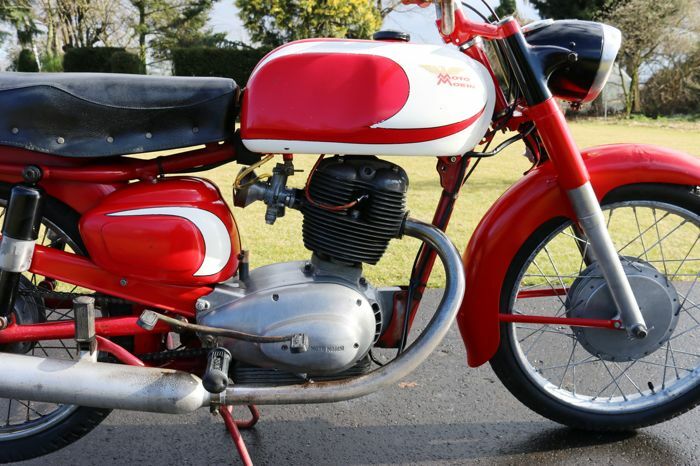 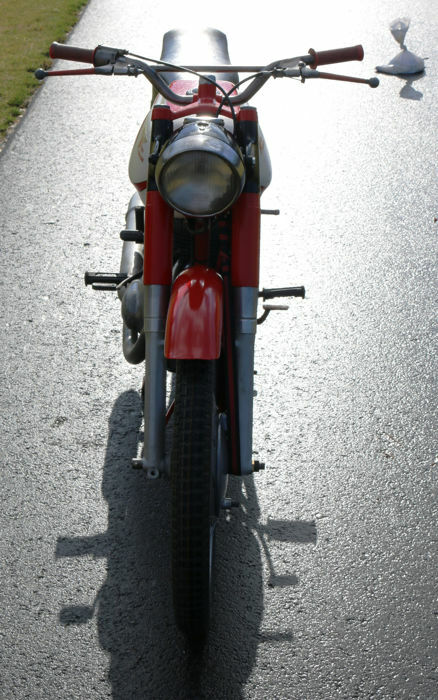 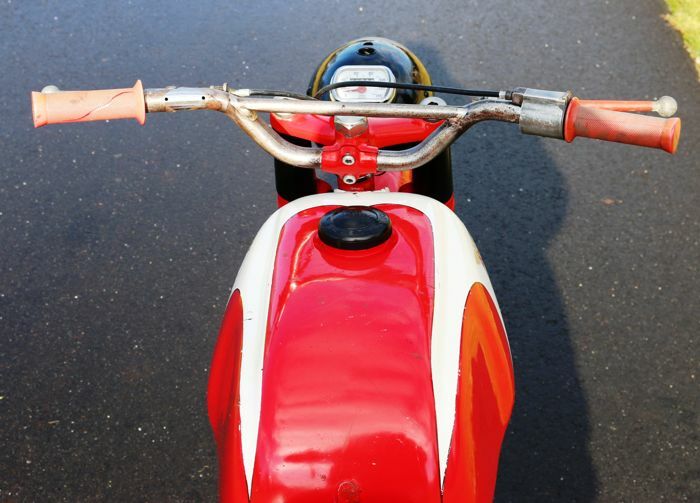 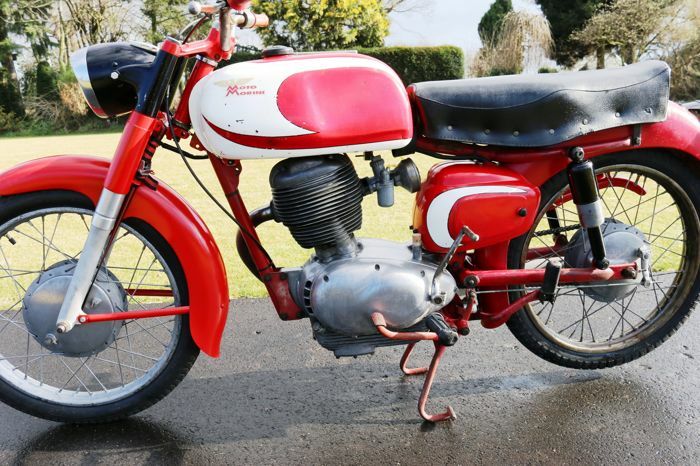 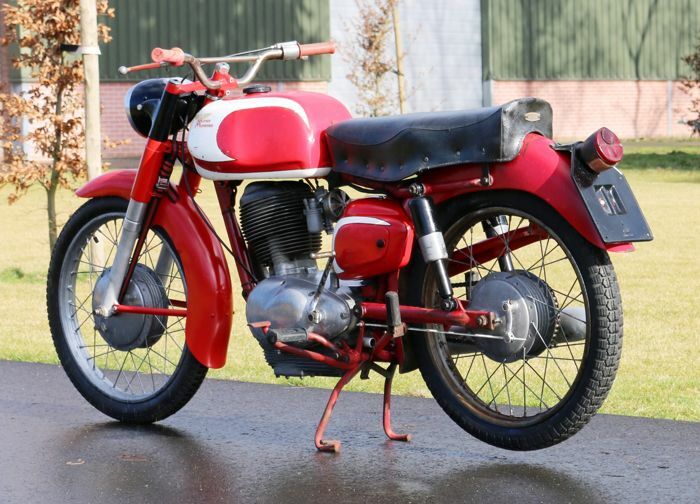 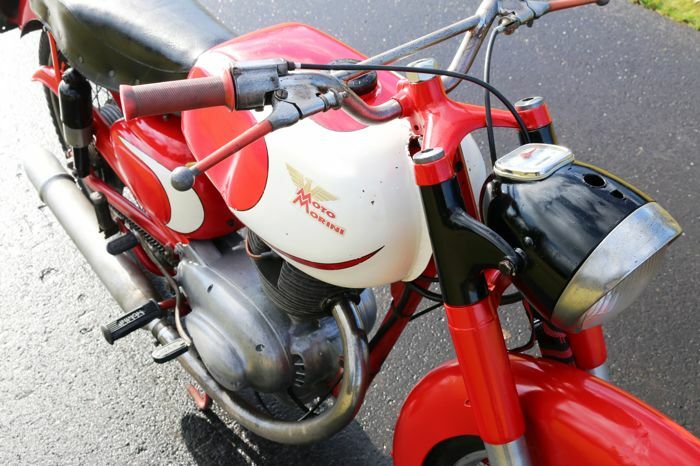 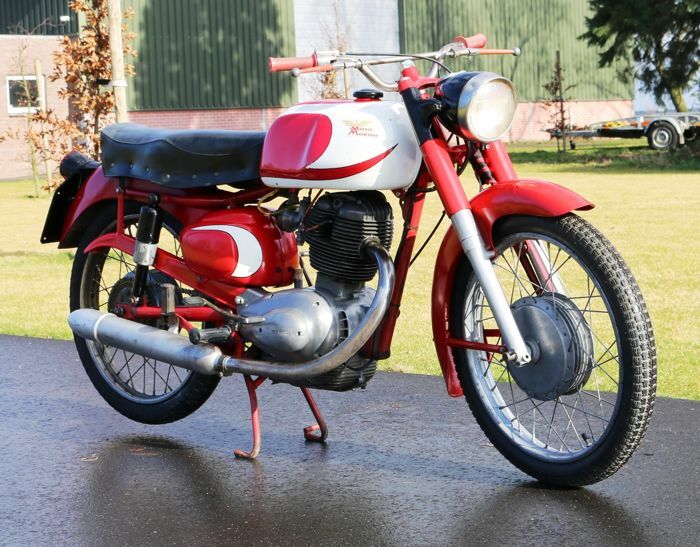 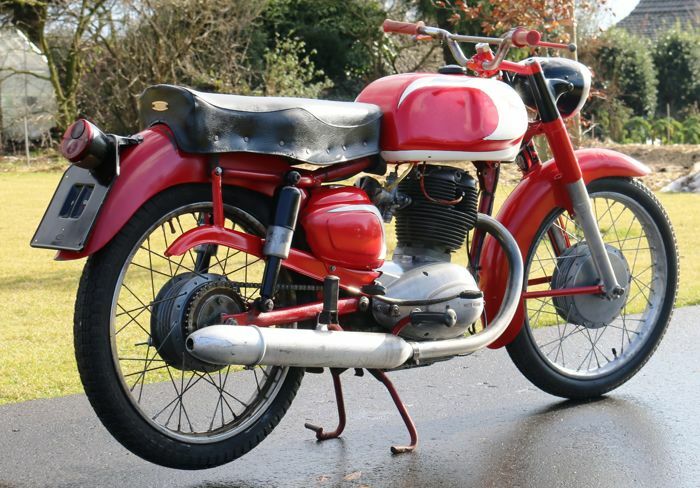 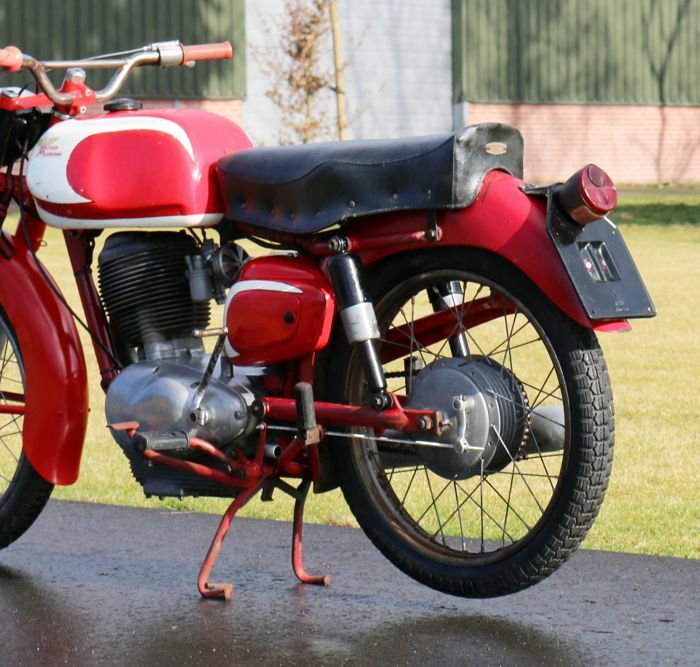 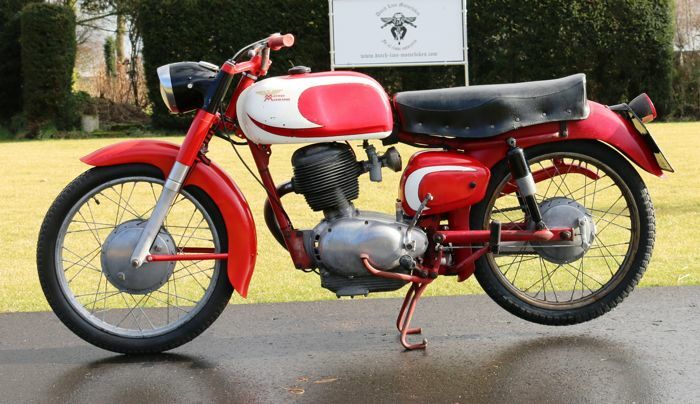 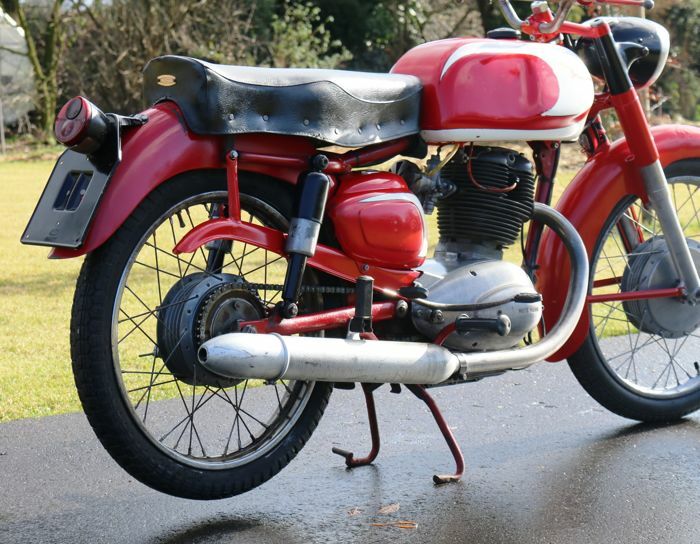 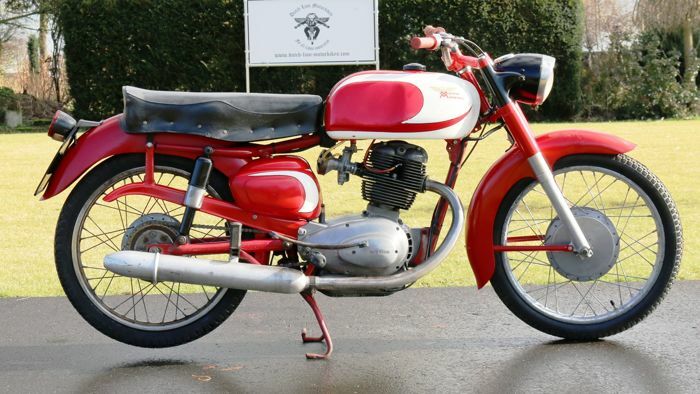 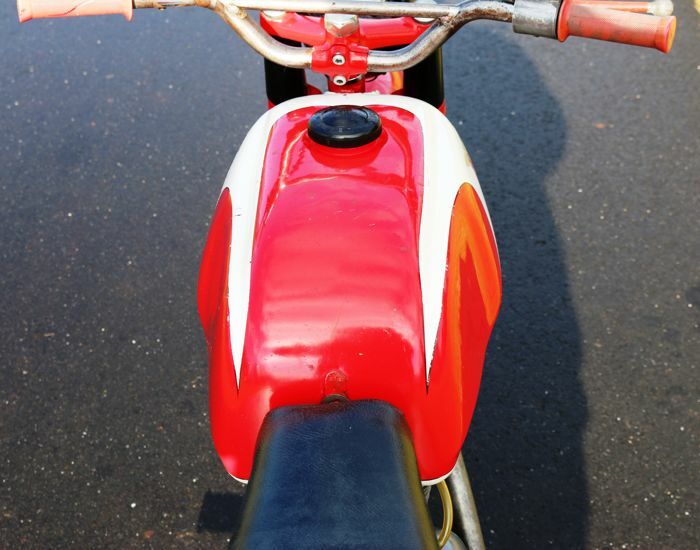 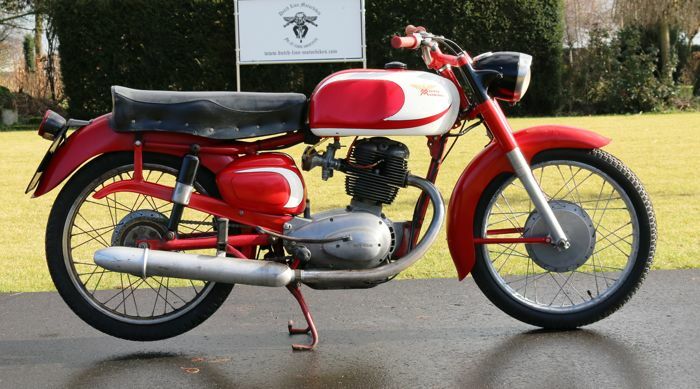 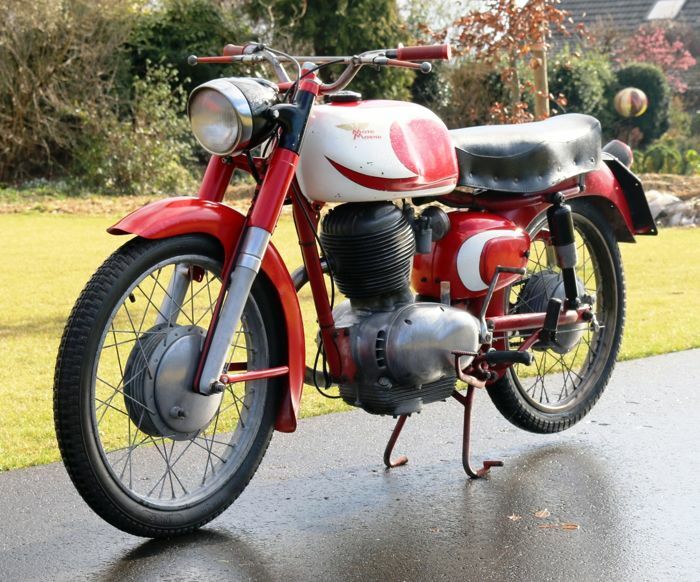 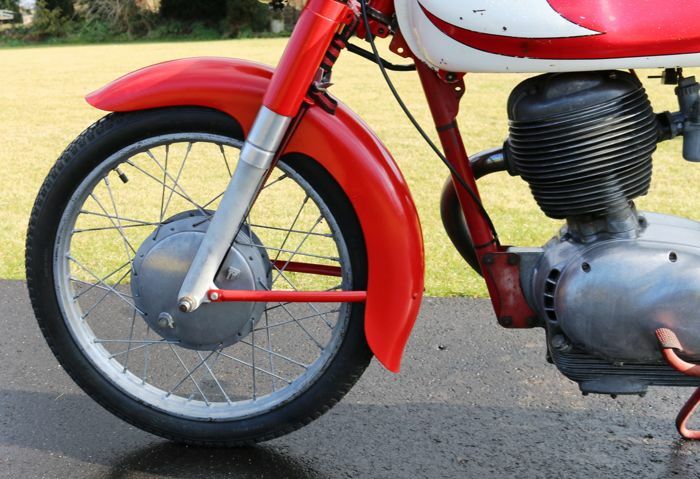 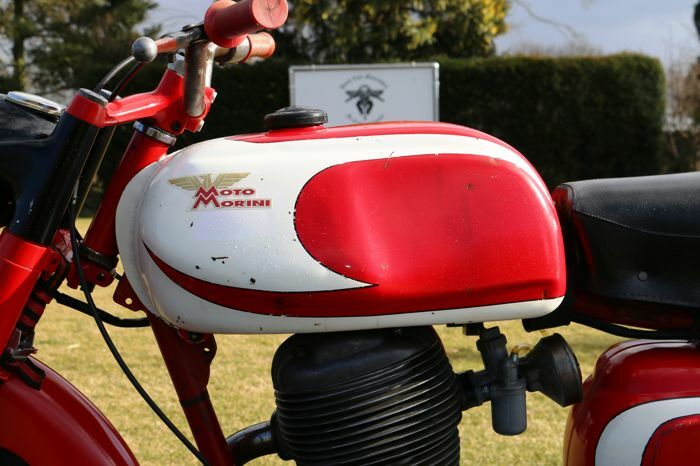 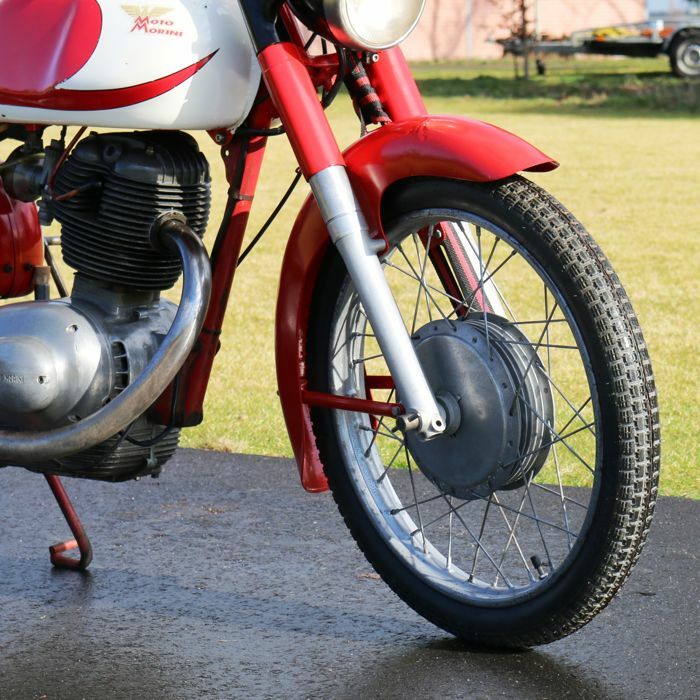 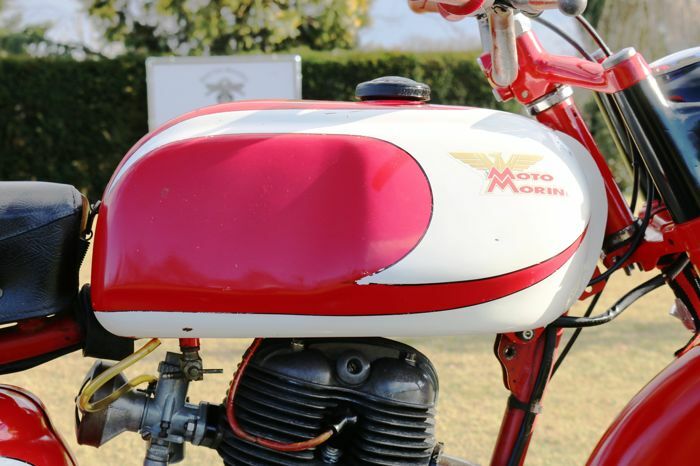 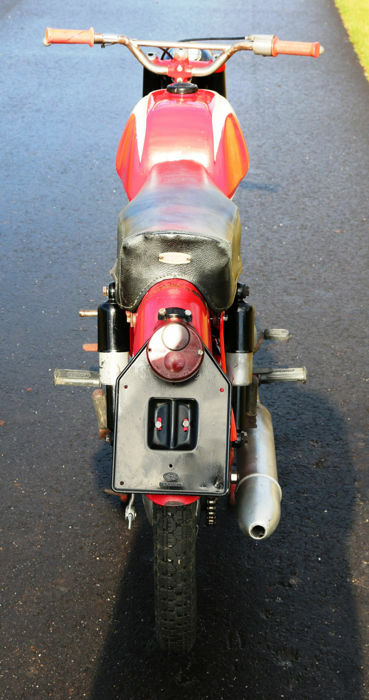 The Moto Morini still has its old paintwork and already has a nice patina. 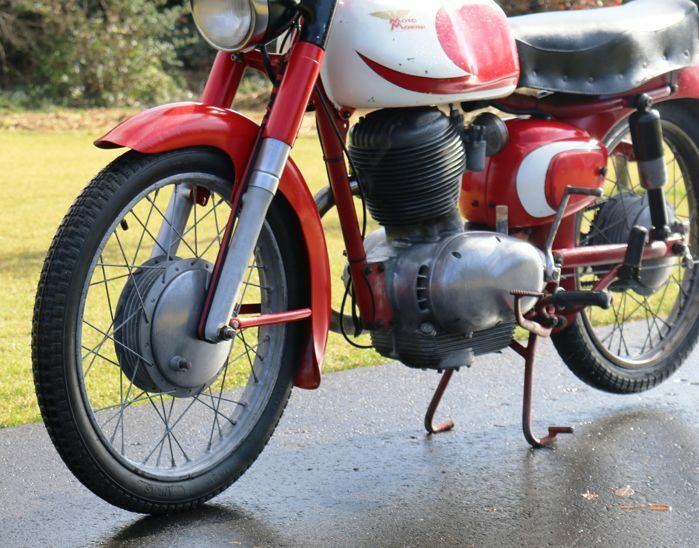 The Moto Morini runs and shifts well but still requires some work, the front fork needs to be disassembled and to be reassembled again properly. 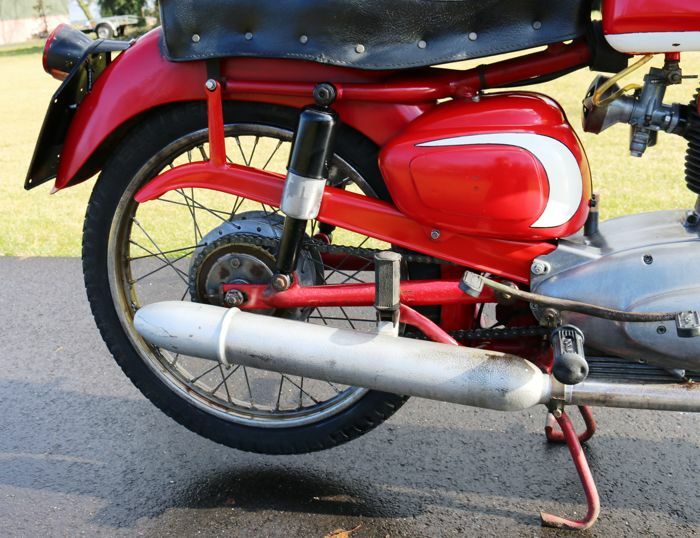 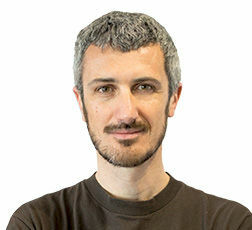 In case of shipping, the bike will be transported without fuel or battery.